The April 2019 Patch Tuesday rollout has been one adventurous rollercoaster ride for Windows 7 and 8.1 users, as the monthly rollups published by Microsoft rendered some systems completely unusable after the update. 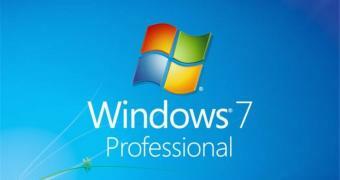 Basically, according to a number of users and Microsoft (who has already acknowledged the problems), Windows 7 and 8.1 devices where the latest monthly rollups were installed might no longer boot or become unresponsive if they are running antivirus products from Sophos, Avira, and Avast. Microsoft has already blocked these devices from getting the updates, but, needless to say, many users rushed to install them when they landed on Windows Update, only to later notice their devices were no longer able to boot.